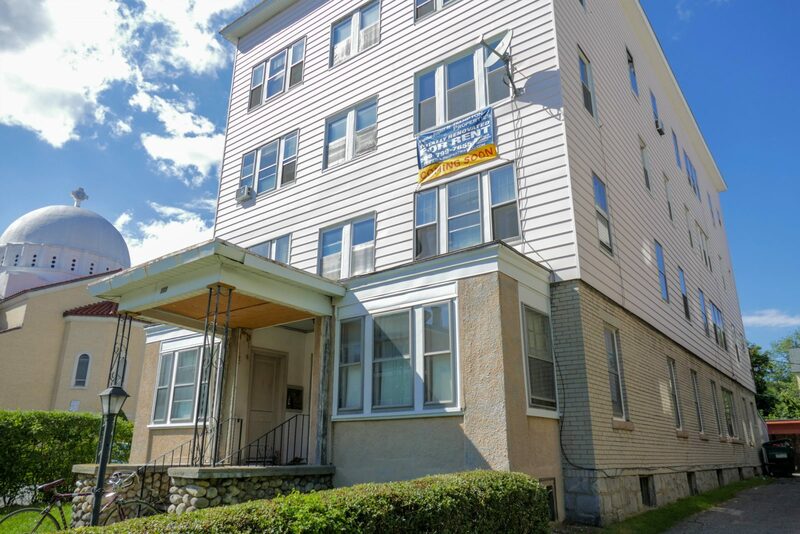 113-115 Elm Street offers a fresh take on apartment living in Worcester. 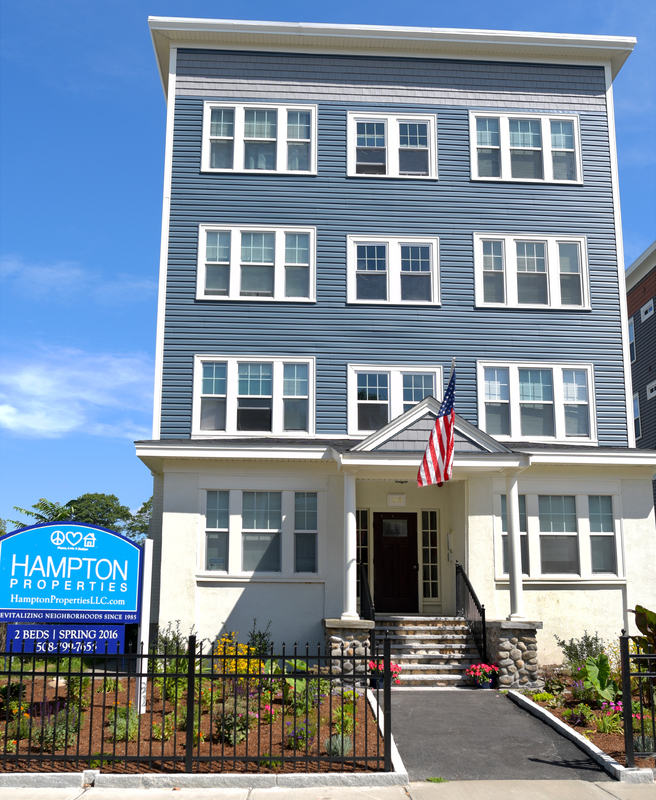 The 16-unit property consists of two 4-story buildings with a common parking area. 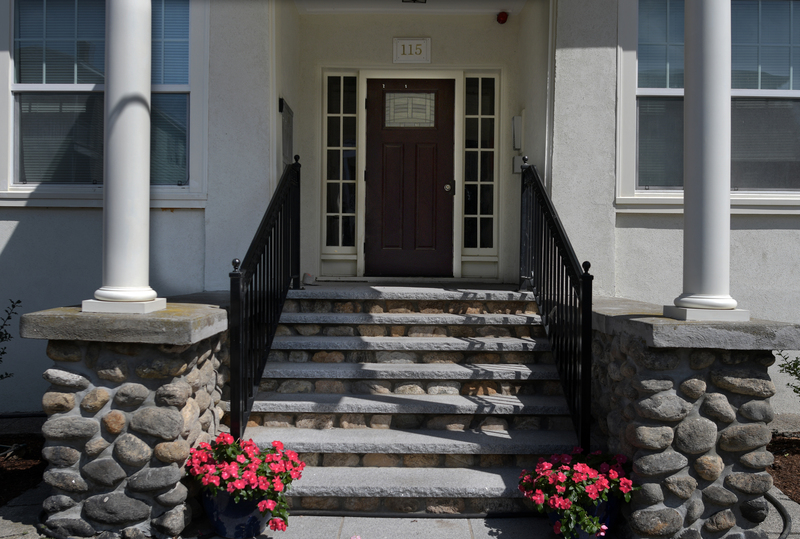 The stately entrances feature ornate ironwork and granite steps. 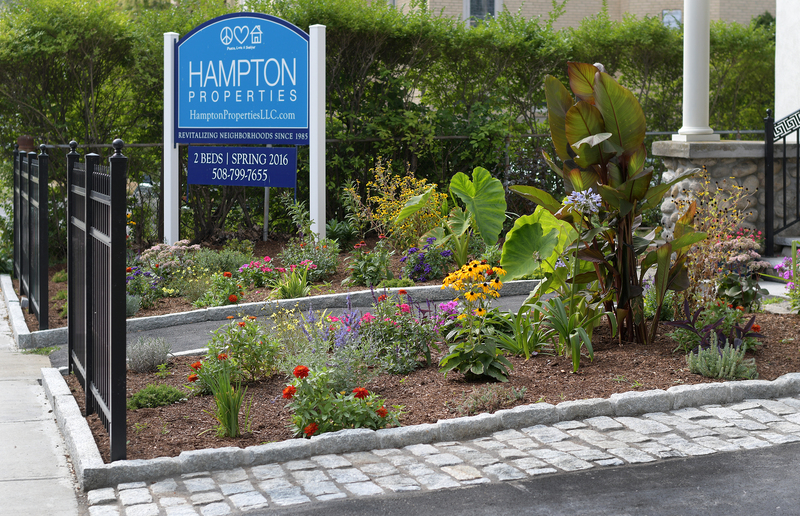 There are tropically-inspired plantings along the cobblestone lined drive from Elm Street to the parking area behind. 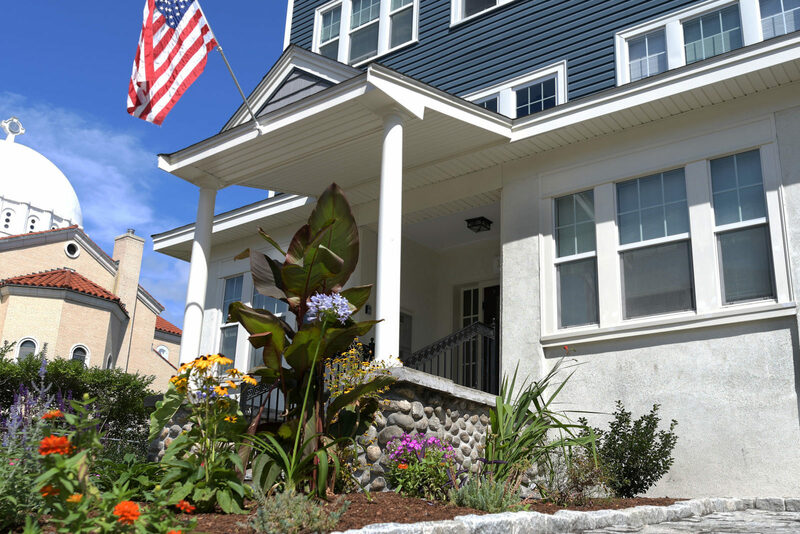 115 Elm Street features a solar photovoltaic system and an electric vehicle charging station. 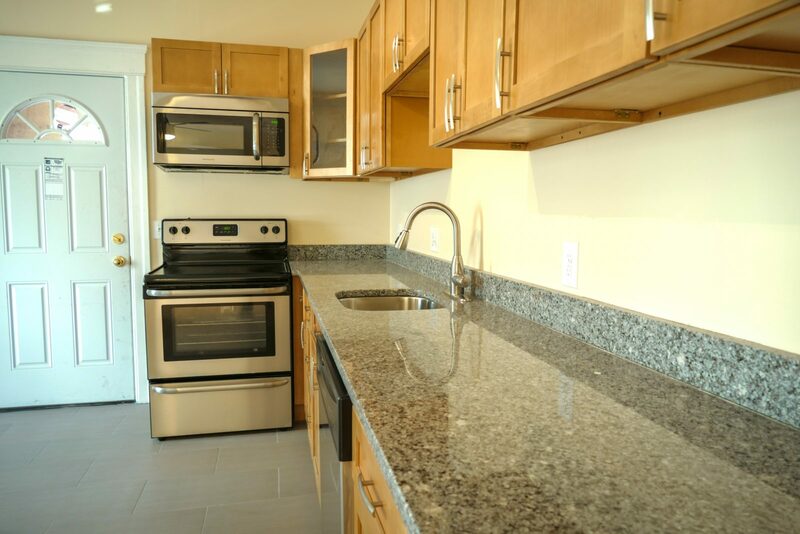 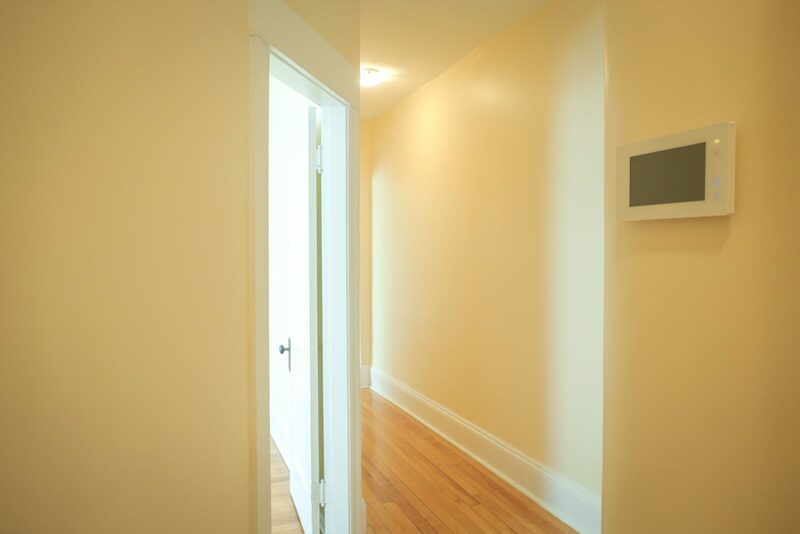 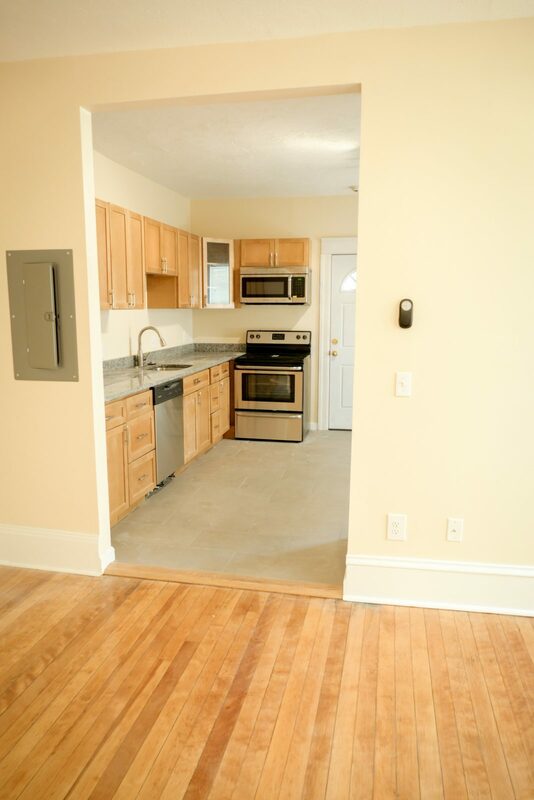 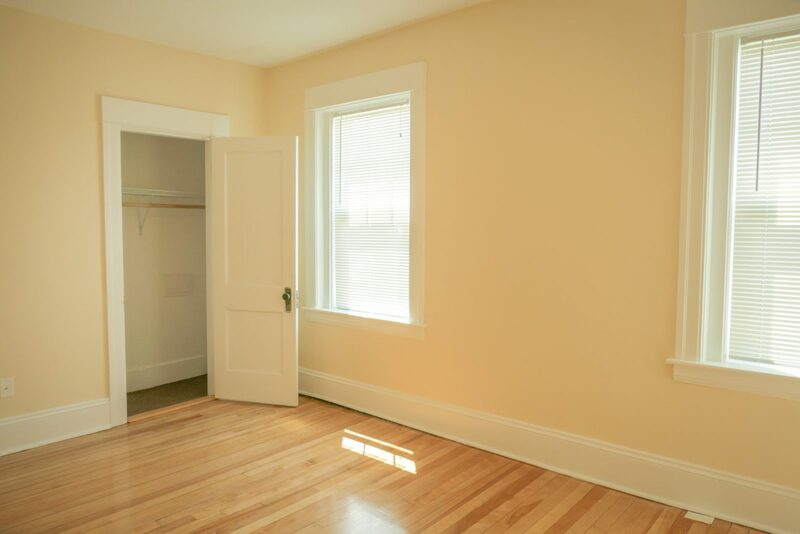 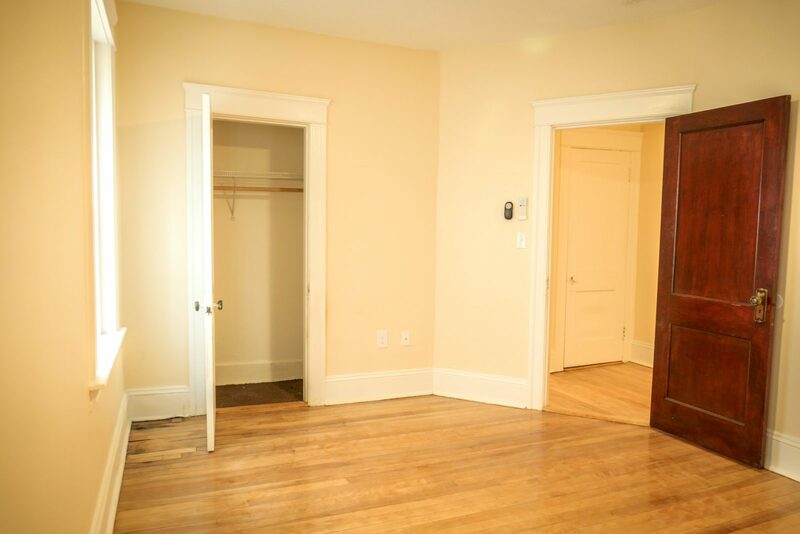 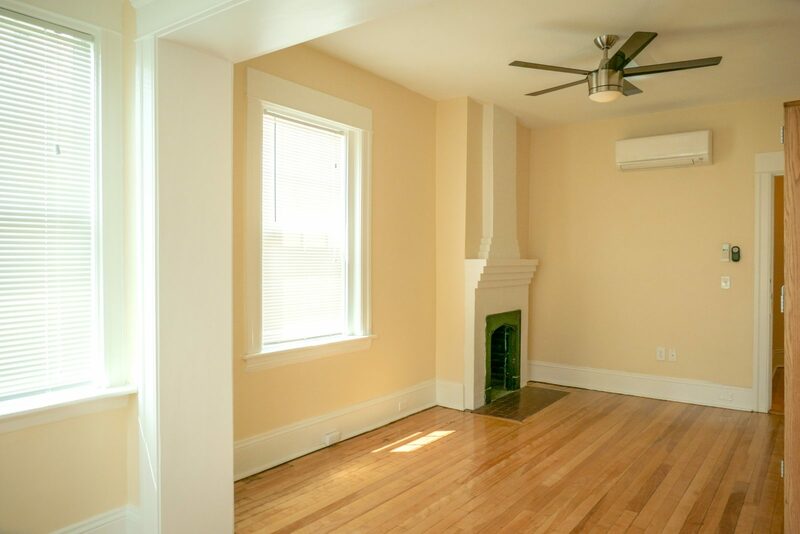 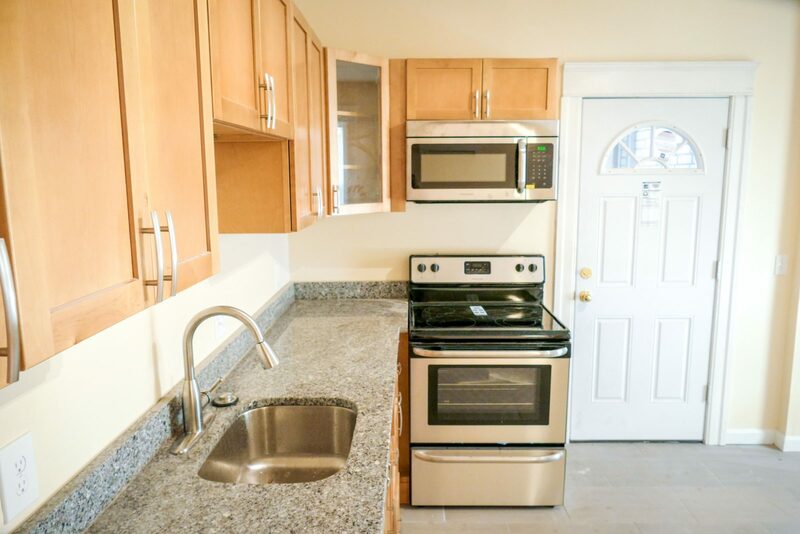 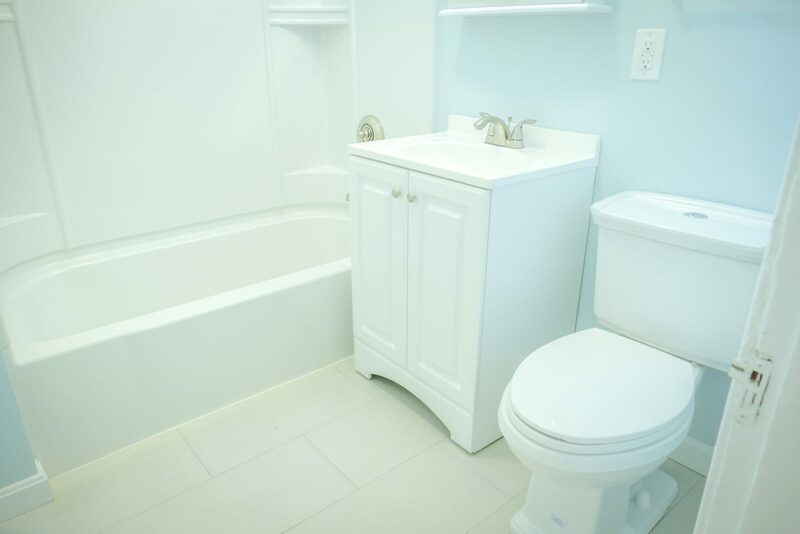 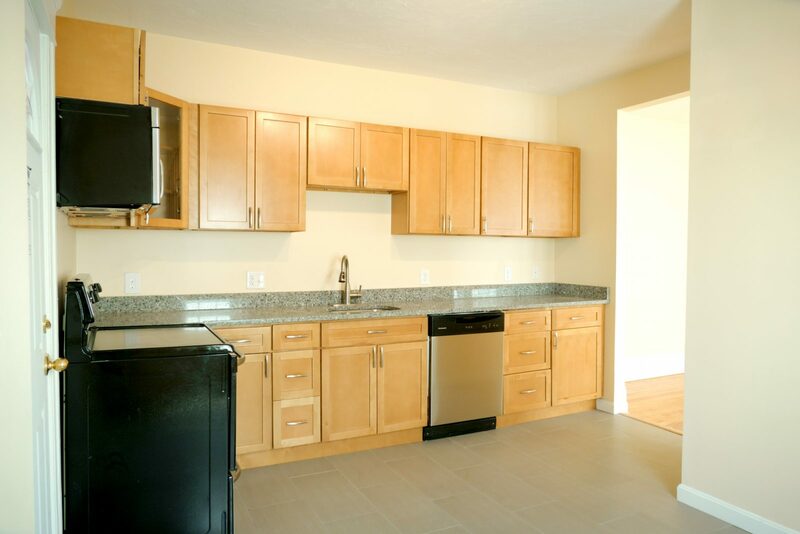 Apartments have high efficiency central heating and cooling, granite countertops, and stainless steel appliances. 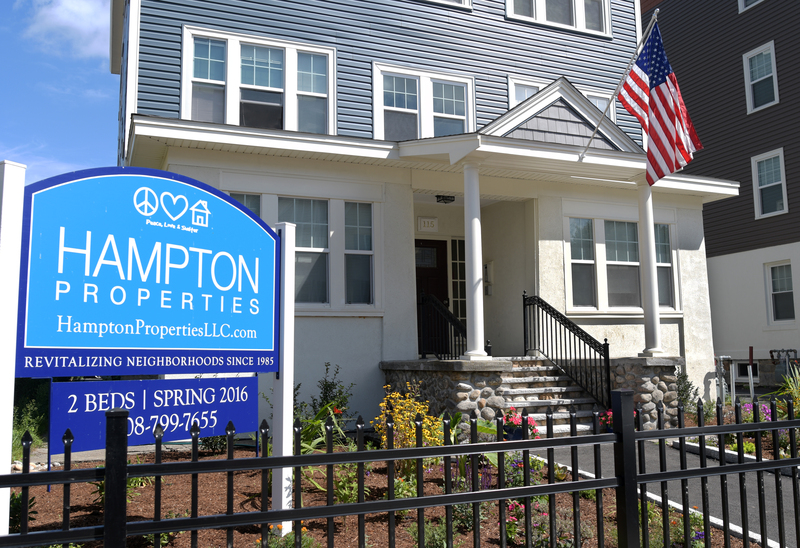 The family-friendly Elm Park and Newton Park are just around the corner.